Hamed and Houman Haddadi are two brothers from Tehran, Iran, where they both studied Agriculture Engineering. Hamed finished his bachelors degree and Houman was in his second year when the two of them decided to move to New Zealand for a new life. The brothers arrived in New Zealand in February 2004. 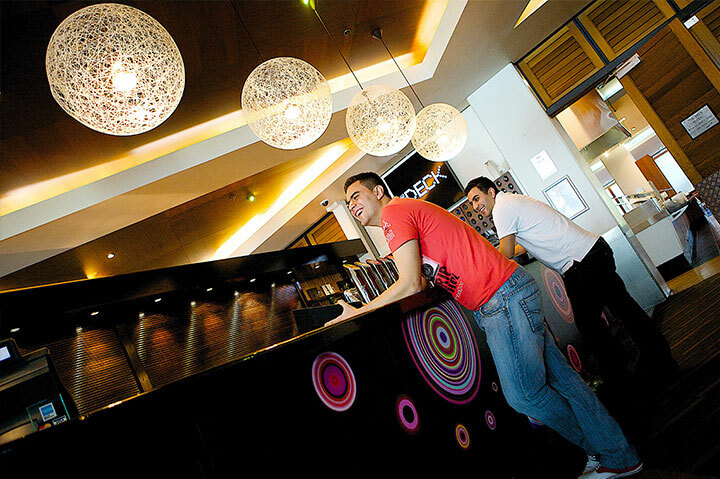 “Before we came here we thought New Zealand was a big village with lots of farms”, says Hamed. Sports: Iranians love soccer but rugby is the most popular sport in New Zealand. Cars: Kiwis like small sporty cars but Iranians prefer huge family cars. Lifestyle: In Iran people like to stay in and have some fun at home but in New Zealand everybody loves to go out and do some outdoor activities. Food: Most people in New Zealand have sweet tooths but in Iran people like salty and sour tastes. 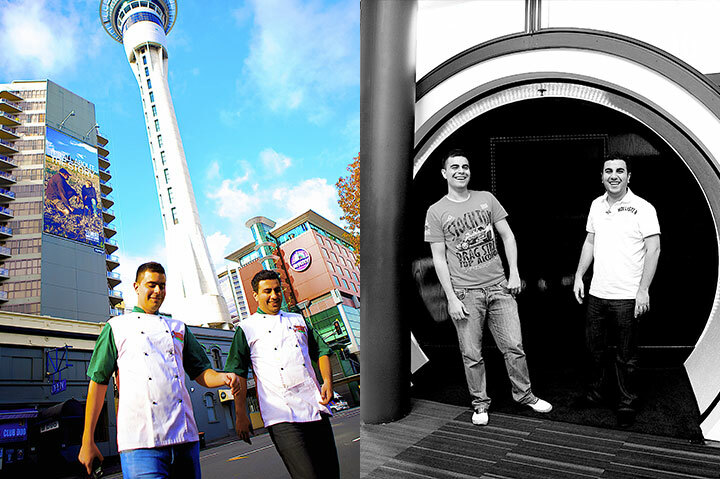 While studying to be chefs in New Zealand, Hamed and Houman were able to take up part time employment at La Porchetta Restaurant in Auckland, and after completing their courses the restaurant offered them full time employment. Through the representation of McLeod & Associates the brothers were granted permanent residence on their Dad’s birthday in September 2009. 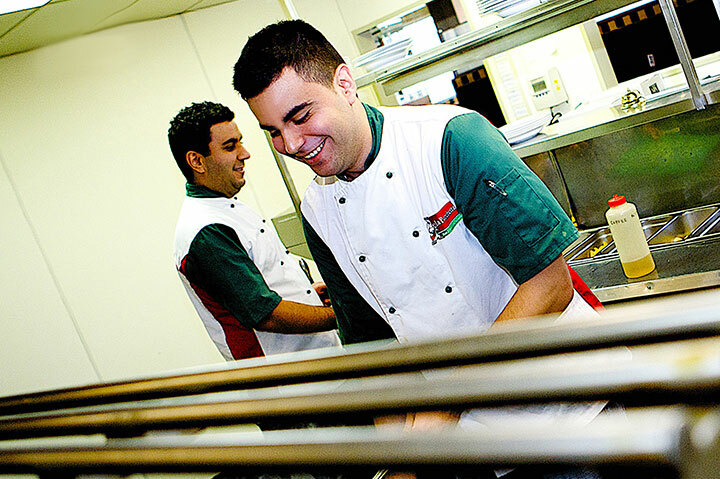 The brothers’ plan for the future is to establish their own chain of restaurants.